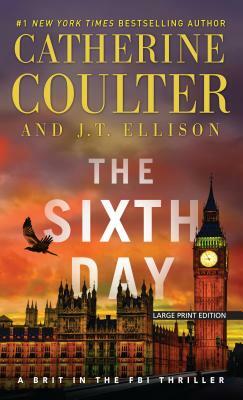 Special agents Nicholas Drummond and Michaela Caine take on a ruthless mastermind in the fifth Brit in the FBI thriller. When several major political figures die mysteriously officials declare their deaths to be from natural causes. Then the German Vice-Chancellor dies on the steps of 10 Downing Street with a drone spotted hovering over the scene. The truth is these high-profile deaths are assassinations and the Covert Eyes team is tasked to investigate.